You know what they say about food being the way to a man’s heart? 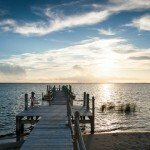 Well, we believe that should be broadened to include the way to EVERYONE’S heart. And not just food, but beverages too. 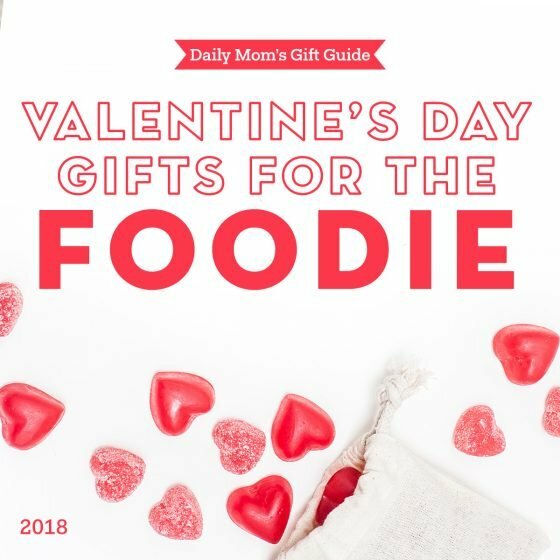 Whether you will be sipping wine with your best gal pals, snuggling up with a nice warm cup of joe, or looking for ways to mix up your love life, we know you will love our foodie suggestions on what to get your love for Valentine’s Day. 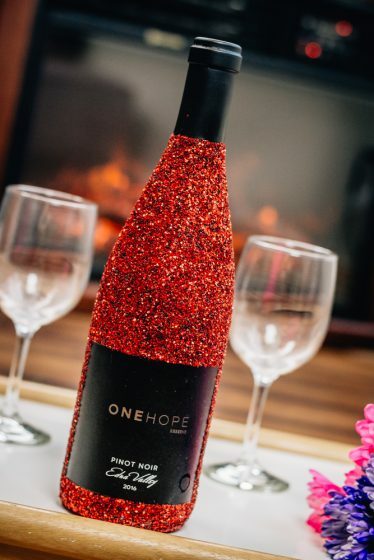 Because every person deserves glittered wine. If the love of your life enjoys indulging in the finer things, One Hope will win you all the brownie points this Valentines Day. Bonus points: One Hope is founded on a philanthropic spirit that gives back with every product purchased. 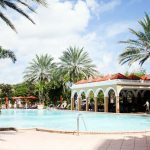 The gift items that are available are well thought out, meticulously executed, and beautifully presented whether you decide to gift them to someone else or keep them for yourself. Shhhhhh, we promise not to tell. There is something truly magical about the glitter wine collection. 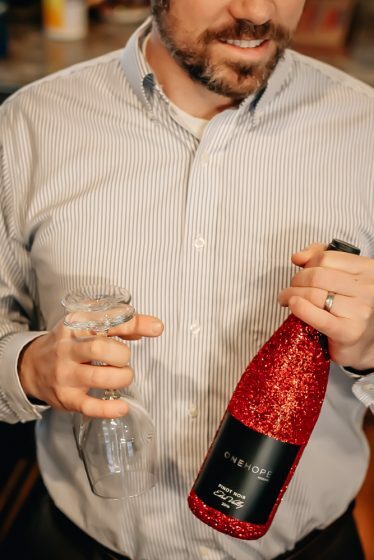 Although the collection comes in a variety of colors and wine choices, each is festively packaged and guaranteed to add sparkle to your night. 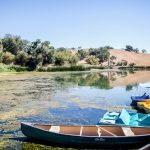 The concept is simple: Every bottle of wine, bag of coffee, or gift set of foods that is purchased goes directly towards serving a reputable charitable organization. Examples of where the donations are headed include women battling breast cancer, an abandoned pet in a shelter, a hungry child in need, and a community that needs clean drinking water, to name a few. 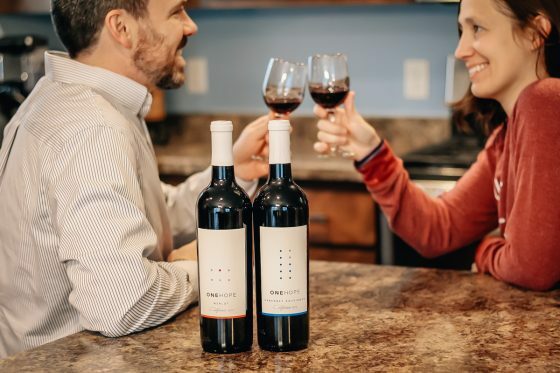 Although you and your loved one will reap the benefits of exceptional wine, extraordinaire coffee, and outstanding kitchen essentials, the impact of that is only just beginning. With the purchase of the Red Glitter Edition bottle of wine, 5 people are educated about their risk of heart disease. If you can’t decide which charity to support, no worries. 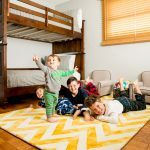 There are several combination sets, such as the Cabernet and Merlot Wood Box Set that provides ABA therapy to children with autism and also provides children with life-saving medicines. 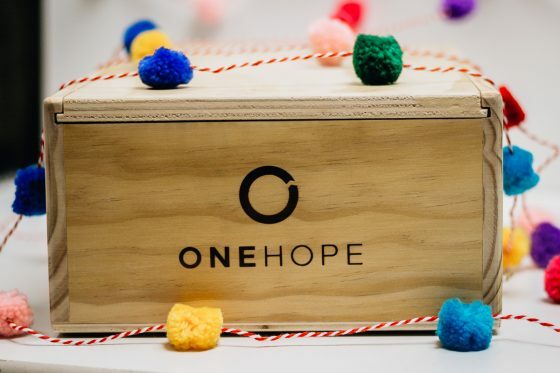 One Hope was founded by 8 friends who shared a similar vision: To bring people together in times of celebration and do their part in serving the world around them. One Hope has donated more than 3 million dollars to a variety of deserving organizations. The best part? They are only getting started. 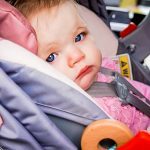 With a vast inventory of quality gift items, and endless ways to help serve people, One Hope is a great choice to make this Valentines Day special for those you love, and those who will feel your love. Because no one likes warm beer. 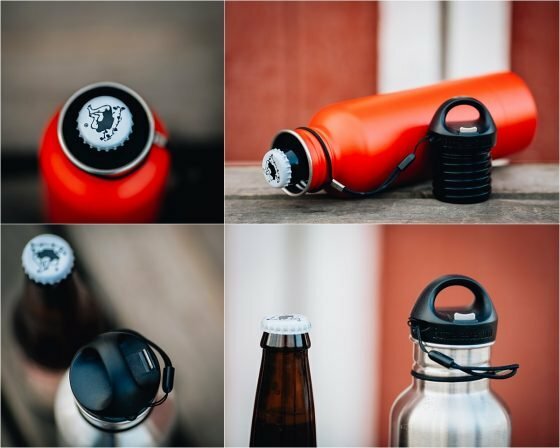 The BottleKeeper 2.0 has a bottom that unscrews, and you simply slip your standard 12oz sized beer bottle into the BottleKeeper. It then becomes an insulating wall, that keeps your beer cold, even on the hottest of days. 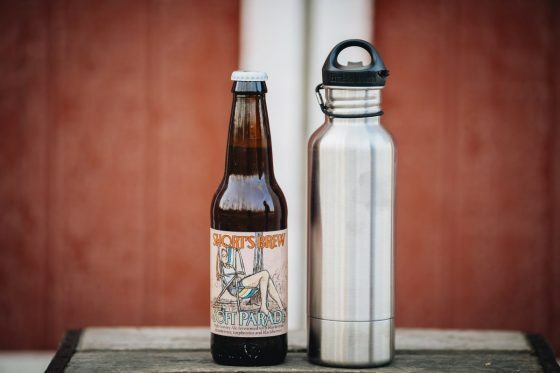 The BottleKeeper fits standard size beer bottles, and is also available in a “Stubby” 12oz size that fits most craft brewery bottles, as well as a 22oz Bomber style. Because every woman deserves to mix it up every once in awhile. 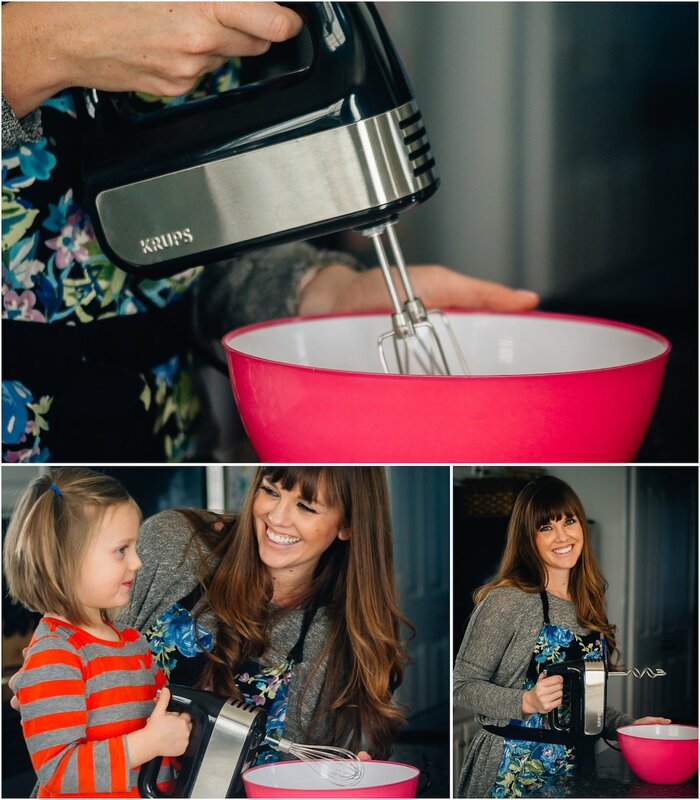 This Valentines Day mix it up with the KRUPS 10-Speed Hand Mixer found at Walmart. 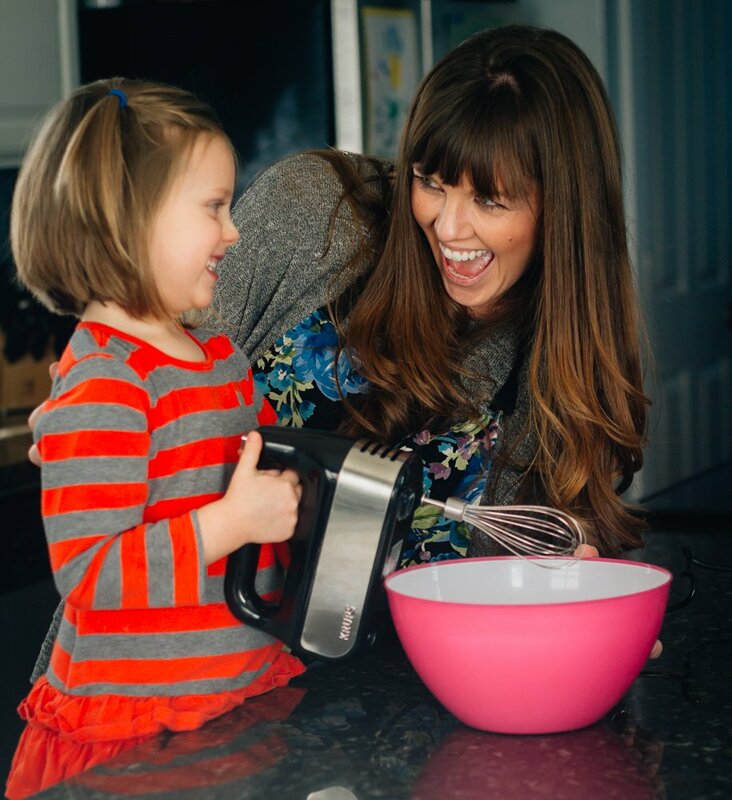 Baking is a sentimental way to spread love and make memories with our families. While it may be the labor of love that makes it special, we don’t have time to mess around with faulty kitchen gadgets or mixing by hand. The KRUPS 10-Speed Hand Mixer is just the kitchen gadget we need to work smarter, not harder. One of its awesome features is a 10 speed setting with a turbo boost that allows you to gradually work up to the desired speed. It also includes stainless steel accessories: beaters, a whisk, and two dough hooks, along with a storage case. The mixer is efficient yet quiet. A count-up timer complete with a pause function keeps track of how long you’ve been mixing. When you are finished, all pieces clean easily and can be neatly stored in its compact storage case. Because everyone deserves something dark, rich, and caffeinated. What says “I love you” more than a caffeinated drink to carry you through your day? Nothing. Absolutely nothing. Community Coffee offers premium blends featuring 100% Arabica coffee beans. 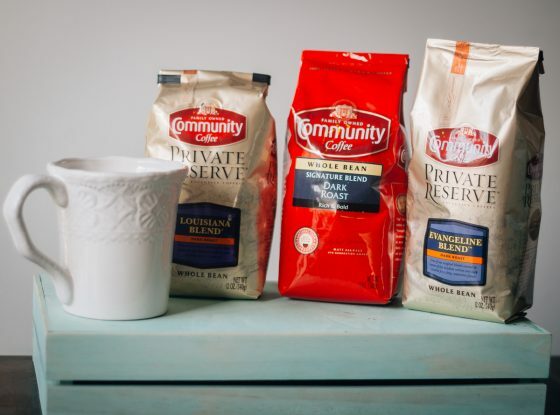 Community Coffee is America’s largest family-owned and operated coffee company. Their coffee is cultivated with the love and care you would expect form a family owned business. They offer an array of quality, gourmet gifts that are sure to make any coffee lovers dreams come true. Because everyone knows that mama loves a good glass of wine. It is always the right time for the perfect glass of wine. This Valentine’s Day, surprise the wine loving mama in your life with something special to fill her glass. Wines from Santa Margherita are simply excellent. This Italian winery has been producing incredible wines for over 80 years. 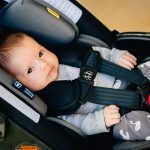 They use sustainable practices and are a socially responsible company. 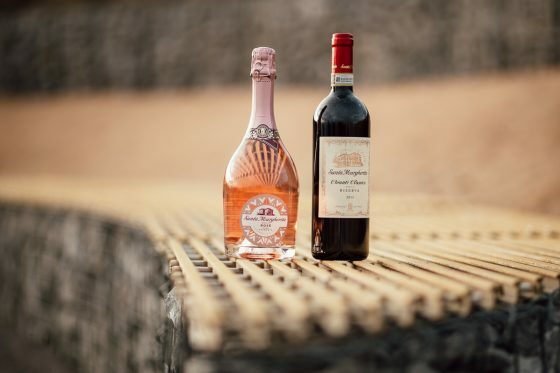 We recommend two very different wines from Santa Margherita. Give both! The Sparkling Rose is fresh and light. The pink is perfect and girly for Valentine’s Day. What could be more romantic than a glass full of pink bubble? 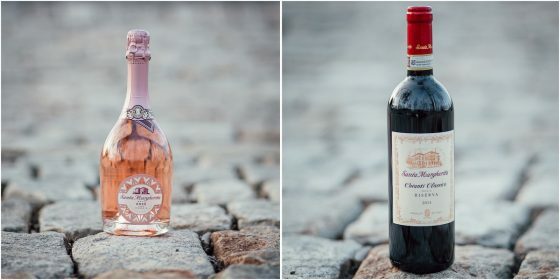 The Chianti Classico Riserva is complex, dry, and warm. Pair this with a homemade Valentines dinner, like a perfectly grilled steak. Because everyone deserves to get Lucky on Valentine’s morning. There are few things that can make or break a morning like coffee. That is why you must make sure you and your partner’s cups are full of piping hot liquid gold on Valentine’s morning. 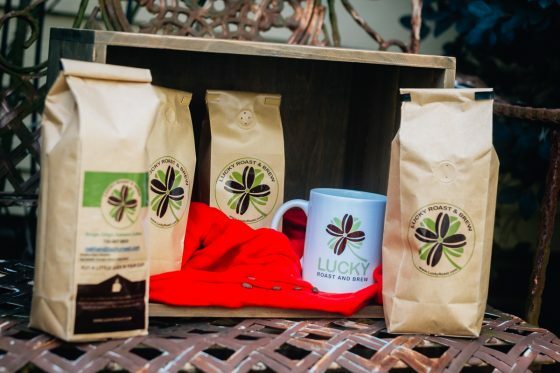 Lucky Roast & Brew is the perfect coffee to share with those you love. 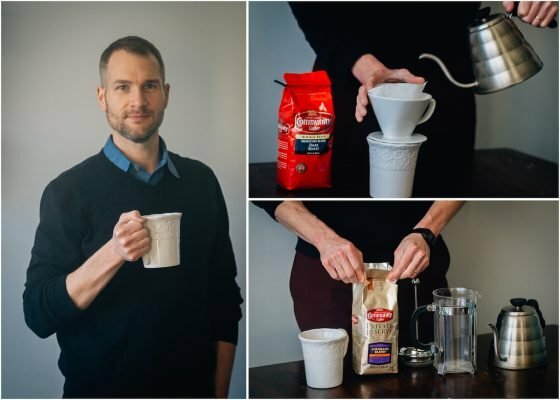 The founders of Lucky Roast & Brew believe that every cup should be brewed with compassion, care, and love. The taste and quality of Lucky Roast & Brew embodies these principles. They want to make it easier for you share the love; for every pound of coffee purchased, you receive a free 2 oz sample to share with those you care about. 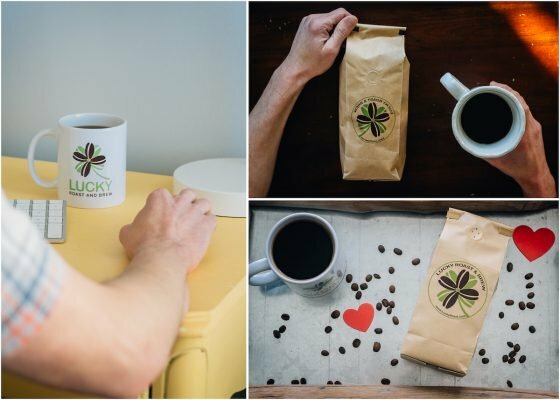 Get lucky this Valentines with Lucky Roast & Brew. 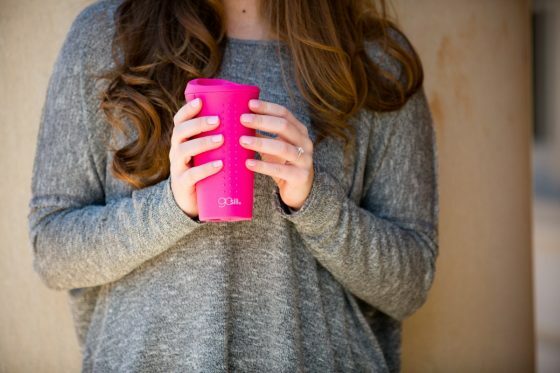 Because every woman deserves to have her caffeine hot, portable and environmentally friendly. Have you heard? Plastic is out and Silicone is in. 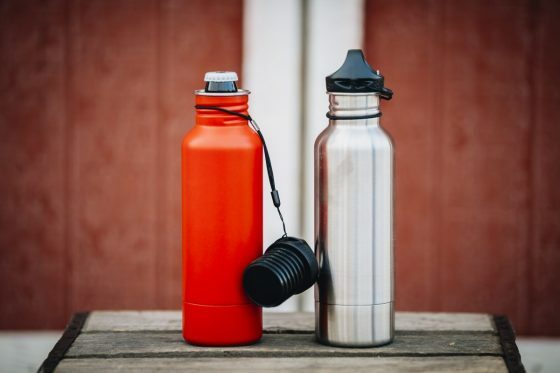 Plastic is linked to many health and environmental problems in the world today. 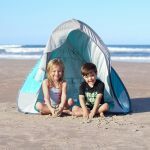 GoSili is dedicated to changing the market and creating a plastic free world. 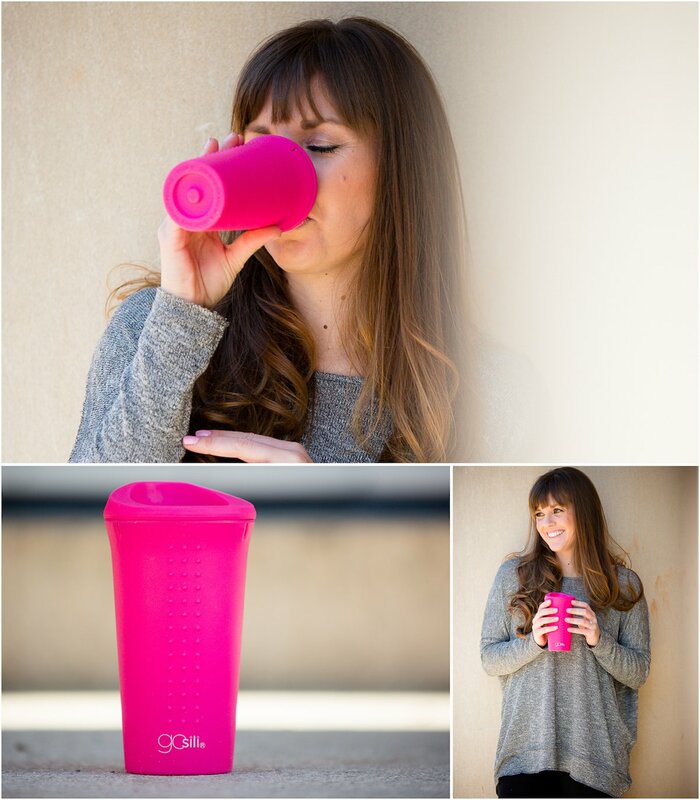 GoSili To-Go Coffee and Tea Cup is the first all silicone to-go cup that holds it shape. 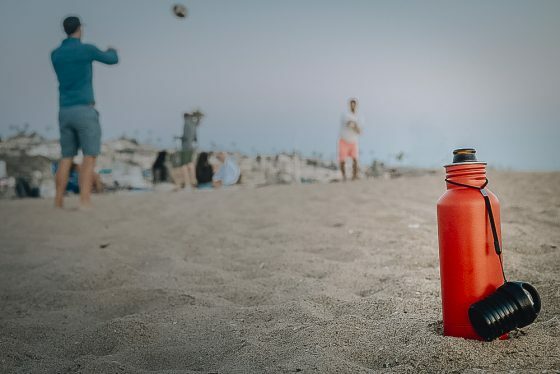 Made of 100% European grade silicone with embedded stainless steel rings that keep it from collapsing when held. Not only is it environmentally friendly, but it is also dishwasher and microwave safe. (Win, win!) 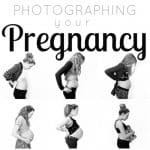 This is key in making it the perfect gift for Moms- because we ALWAYS have to reheat. This Valentine’s Day give the gift that keeps you caffeinated and protects the Earth with GoSili To-Go Coffee and Tea Cup . 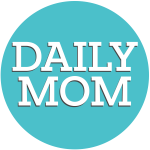 Happy Valentine’s Day from your friends at Daily Mom. Keep checking in with us in the upcoming days for the best in gift ideas for the love in your life. We hope you found the perfect foodie gift for either yourself or someone special this Valentine’s Day. 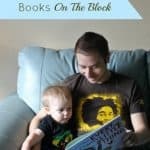 For more fun gift ideas, check out 20 Best Subscription Boxes You’ve Never Heard Of and Valentine’s Day Gifts for the Unique and Thoughtful Lover.